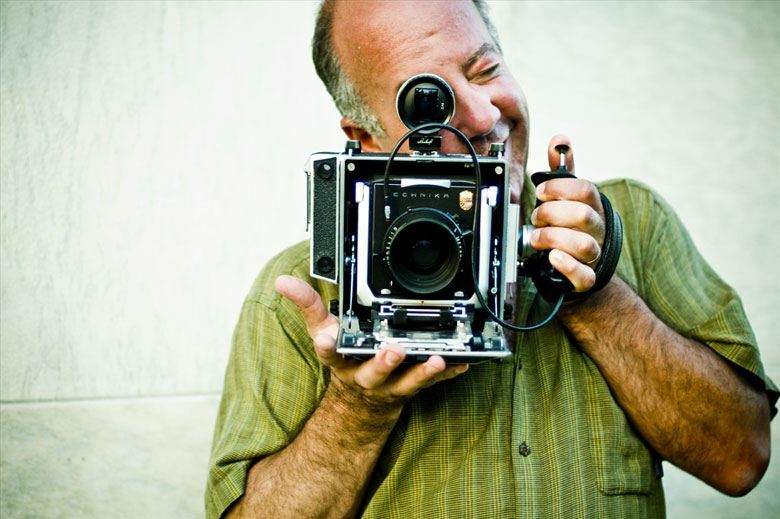 Frank Petronio, Photographer and owner at FrankPetronio.com recommends PRO IT Service S.R.L. For almost five years my Movable Type-based weblog ran flawlessly until it suddenly just STOPPED. The timing couldn't have been worse because I was in the midst of pitching a new client and it was important for me to keep making updated blog posts. In a panic I turned to my developer, who was stumped, and then to the Movable Type Help Forum. Luckily a knowledgeable forum member recognized what the problem was -- a broken, obsolete database -- and he referred me to Mihai Bocsaru, whom I immediately contacted. Mihai Bocsaru replied to my inquiries promptly and his website and testimonials assured me that he is an expert and reliable Movable Type expert. After he explained his approach and I approved his cost estimate, he worked quickly to convert my old Berkeley database into a MySQL database, while also upgrading me to the latest version of Movable Type. It was impressive that he had the work finish and tested within a few hours, and then he was very helpful explaining the new features and use of Movable Type v.4. I am extremely pleased with Mihai's prompt, expert service and his reasonable prices. He has excellent communication skills with English-speaking customers and working with him was very easy. I recommend him highly!